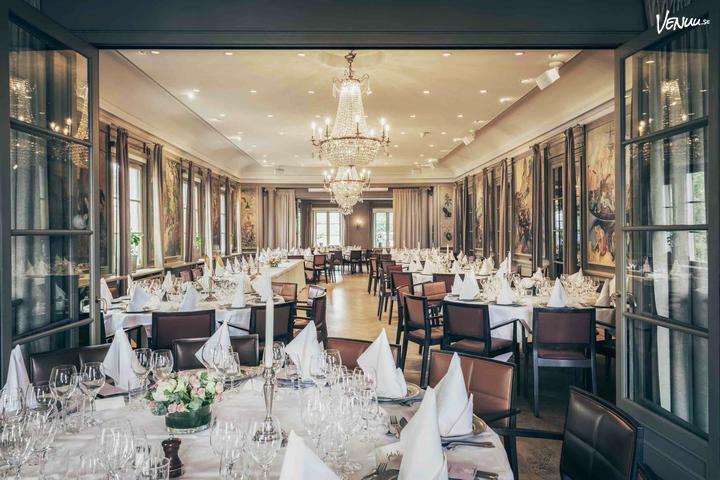 Stallmästaregårdens Tingshus accommodates a large beautiful banquet room with sparkling crystal chandeliers and original murals by the artist Hilding Linnqvist. There are also several other rooms and salons. The House is very flexible and fits the company between 60-200 guests. 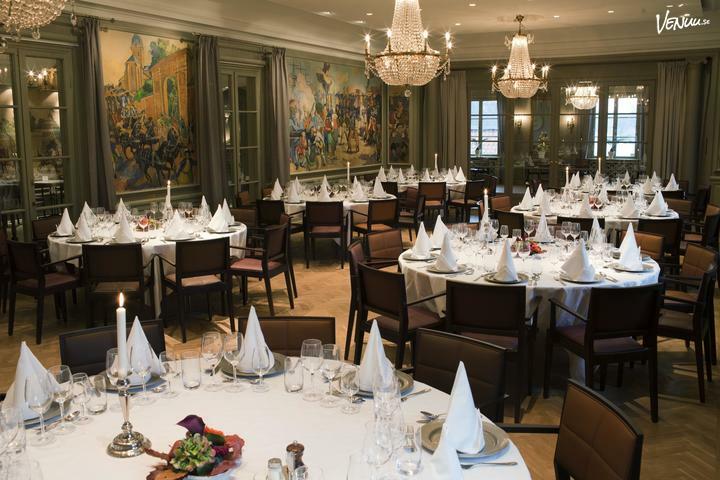 Tingshuset is excellent for large Grand feasts, weddings, birthday parties and corporate events. 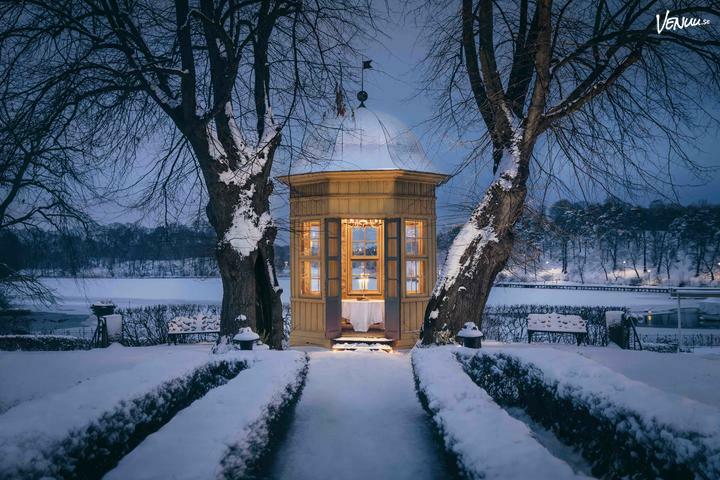 In addition, it has its own terrace with breathtaking views over Brunnsviken in direct connection, which is protected against any winds from the water by a glass and there are in addition a roof if the rain gods are failing. It’s perfect for a summer barbecue.